Apollo 1: Gus Grissom, Ed White and Roger Chaffee. In summer 1966, NASA chose the crew for the first manned Apollo space mission – a mission that was to end in disaster. Gus was the oldest of the team at forty years old. 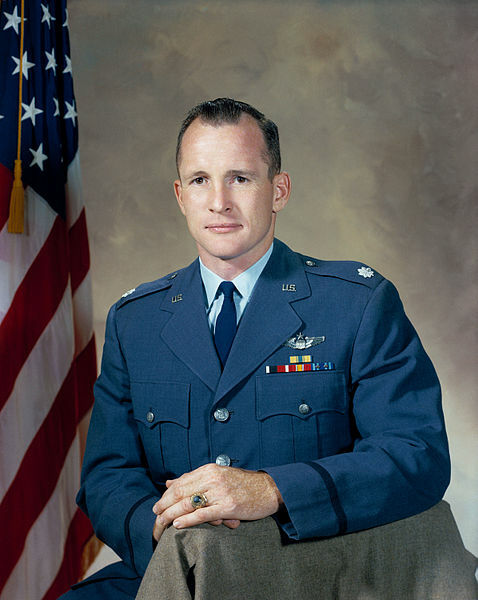 He had been the second American to fly in space. Ed was thirty six and he had the distinction of being the first US astronaut to walk in space. 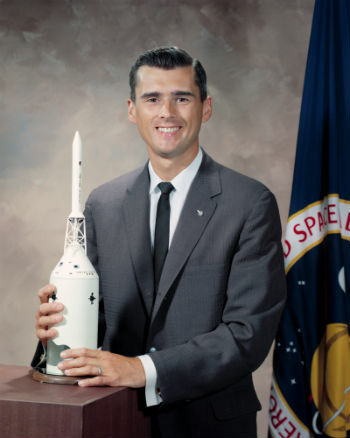 The youngest crew member was Roger Chaffee who at thirty one was the youngest astronaut. The Apollo spacecraft was larger than previous versions and it was more sophisticated but it had problems right from the start. However, space exploration was in its infancy so problems and delays were to be expected. The three astronauts thoroughly checked the craft and made forty five suggestions as to how it could be improved. Thirty nine of these were made and as the remaining ones seemed unimportant, the craft was deemed ready. One concern that the astronauts had was that of fire. The astronauts were to use velcro to fasten net storage pouches to the walls of the cabin where they could be easily reached. The velcro and the material used for the nets were both flammable. And extinguishers that could work in the cabin of the spacecraft, where the oxygen inside pressurised to 16.7 pounds per square inch, had not been developed – they simply didn’t exist. But NASA, President Kennedy and many of the American people felt that the space missions were vital. The Soviets had been ahead of the USA in what was called ‘the space race’. America was seen as being in second place and therefore vulnerable. The United States saw itself as being the world leader when it came to technology but in this case, it wasn’t outperforming the Russians. With the spacecraft being deemed ready, the three astronauts prepared. They had several practice launches. One of these countdown rehearsals took place on January 27th, 1967. The craft was located on Pad 34 and the astronauts entered for their rehearsal at about one in the afternoon. 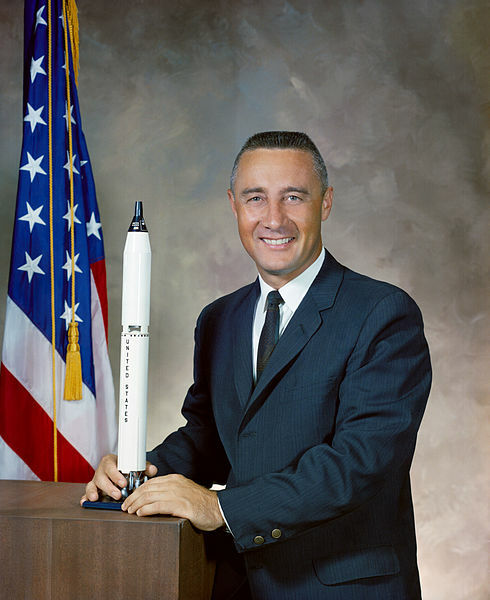 Via the communication system, the technicians at mission control heard Gus Grissom mention a sour smell – ‘like buttermilk’ is how he described it. The countdown was halted and few checks were made, but no problems were found. Then an alarm went off. It concerned oxygen flow but again tests showed that it was no problem. The technicians were just about to resume the countdown – which stood at 6.31 – when mission control heard Roger Chaffee, quite calmly, say ‘I smell fire’. Two seconds later, Ed White’s voice was heard – not so calm- saying ‘We’ve got a fire in the cockpit!’ Then there was an unidentified voice – it was never known which of the three astronauts spoke – saying ‘we’ve got a bad fire. Get us out. We’re burning up’. Then there was the sound of a scream. Mechanics, technicians and everyone on the scene rushed to the module. They were prevented getting close by thick smoke and intense heat. It was five long minutes before they managed to open the hatch and it was too late – the astronauts had perished. 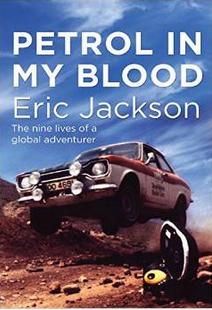 Their bodies were still strapped into their seats. In addition to their deaths, twenty seven would-be rescuers had to be treated for smoke inhalation. The astronauts’ bodies were removed from the module at midnight. The following inquiry recommended strongly that the escape hatch in future spacecraft should be re-designed. It was known that the hatch on the Apollo craft took ninety seconds to open – much too long to have saved the lives of Grissom, White and Chaffee. They’d had no chance of escape. If we die, we want people to accept it. We hope that if anything happens to us it will not delay the program. The conquest of space is worth the risk of life. I think of this every year because the incident happened on my brother’s birthday. Somehow it’s even more horrifying now than it was then, maybe because I’m a mom and not just an indifferent teenager. I’m sure there are family members of Grissom, Chaffee, and White who will be grieving, once again, today. I pray for their peace.